To compare the safety and efficacy of fluoroscopic guidance (FG), total ultrasonographic guidance (USG), and combined ultrasonographic and fluoroscopic guidance (CG) for percutaneous renal access in mini-percutaneous nephrolithotomy (mini-PCNL). 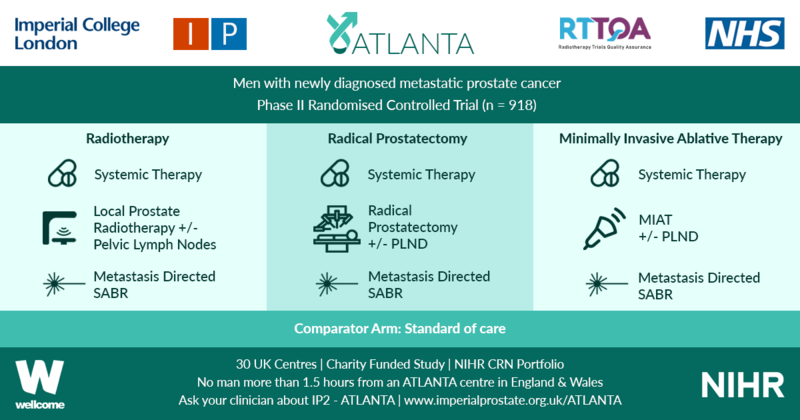 The present study was conducted between July 2014 and May 2015 as a prospective randomised trial at the First Affiliated Hospital of Guangzhou Medical University. In all, 450 consecutive patients with renal stones of >2 cm were randomised to undergo FG, USG, or CG mini-PCNL (150 patients for each group). The primary endpoints were the stone-free rate (SFR) and blood loss (haemoglobin decrease during the operation and transfusion rate). Secondary endpoints included access failure rate, operating time, and complications. S.T.O.N.E. score was used to document the complexity of the renal stones. The study was registered at https://clinicaltrials.gov/ (NCT02266381). The three groups had similar baseline characteristics. With S.T.O.N.E. scores of 5–6 or 9–13, the SFRs were comparable between the three groups. For S.T.O.N.E. scores of 7–8, FG and CG achieved significantly better SFRs than USG (one-session SFR 85.1% vs 88.5% vs 66.7%, P = 0.006; overall SFR at 3 months postoperatively 89.4% vs 90.2% vs 69.8%, P = 0.002). 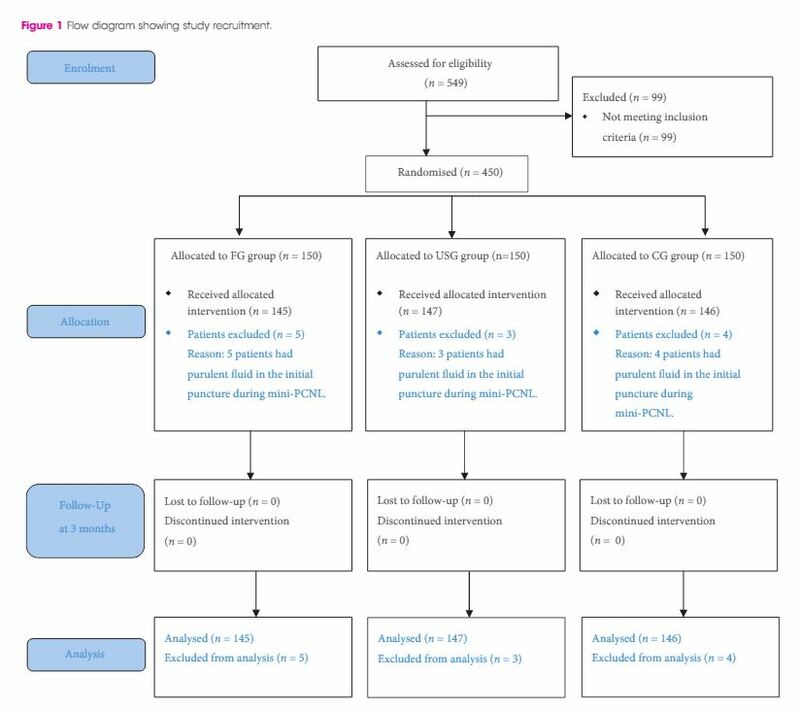 Multiple-tracts mini-PCNL was used more frequently in the FG and CG groups than in the USG group (20.7% vs 17.1% vs 9.5%, P = 0.028). The mean total radiation exposure time was significantly greater for FG than for CG (47.5 vs 17.9 s, P < 0.001). The USG had zero radiation exposure. There was no significant difference in the haemoglobin decrease, transfusion rate, access failure rate, operating time, nephrostomy drainage time, and hospital stay among the groups. The overall operative complication rates using the Clavien–Dindo grading system were similar between the groups. Mini-PCNL under USG is as safe and effective as FG or CG in the treatment of simple kidney stones (S.T.O.N.E. scores 5–6) but with no radiation exposure. FG or CG is more effective for patients with S.T.O.N.E. 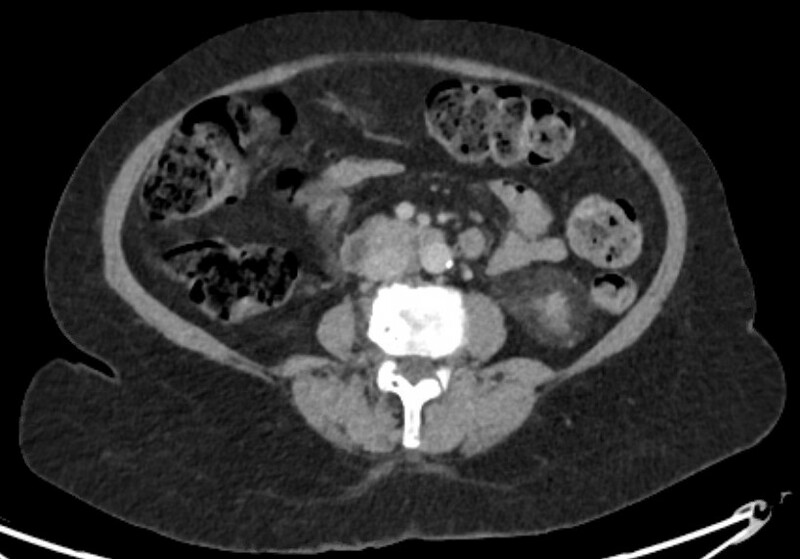 scores of 7–8, where multiple percutaneous tracts may be necessary.